"After 12 years, today we have managed to open the gas valves again," declares Chilean leader Sebastián Piñera. Chile on Tuesday received its first delivery of natural gas from Argentina in more than a decade, President Sebastian Piñera announced following a deal signed by the two nations back in April. "After 12 years, today we have managed to open the gas valves again," Pinera said yesterday, after the first delivery by pipeline from the Vaca Muerta gas field. The conservative Chilean leader and President Mauricio Macri signed an energy deal last April on gas and electricity. For Chile – a net importer of energy – the resumption of Argentine gas deliveries will enable it to replace "more expensive and more polluting" fuels like oil and coal, said Piñera. Analysts have said it would reduce electricity costs. 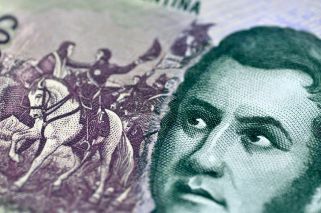 The Chilean leader was speaking after the first delivery of an agreed 750,000 cubic metres per day as part of a 479 million cubic metres deal that runs until June 2020. Argentina used to provide Chile with up to 22 million cubic meters a day but restricted deliveries to emergency provisions when its own supplies ran low in the mid-2000s. 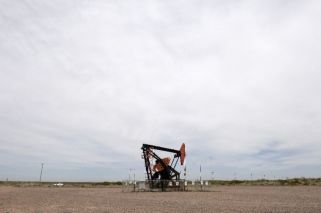 Now Argentina – which sits atop one of the world's biggest shale-gas reserves – is able to export again thanks to surplus gas from the revamped Vaca Muerta gas field in the Andes. Piñera called the move it was a "first step" in streamlining Chile's energy needs.